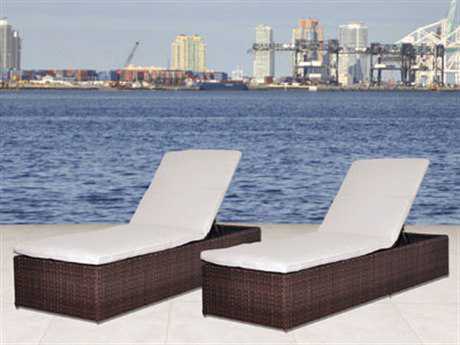 International Home Miami Corporation is a company that has been manufacturing and importing for more than 20 years with vast international experience. 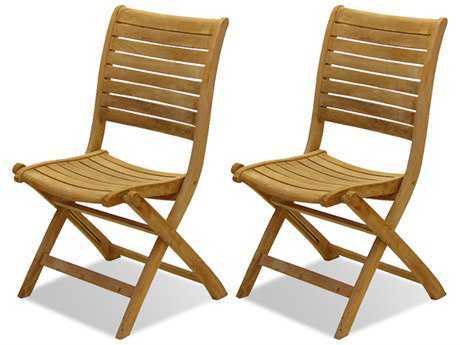 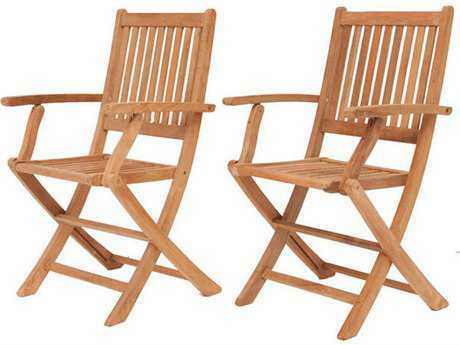 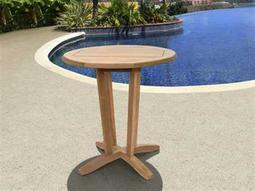 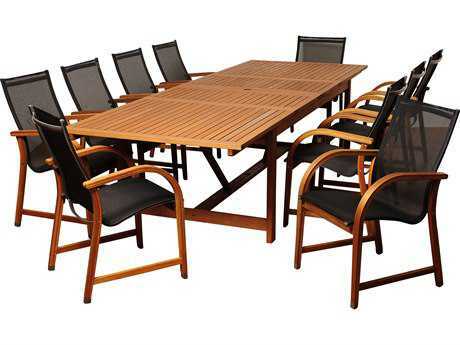 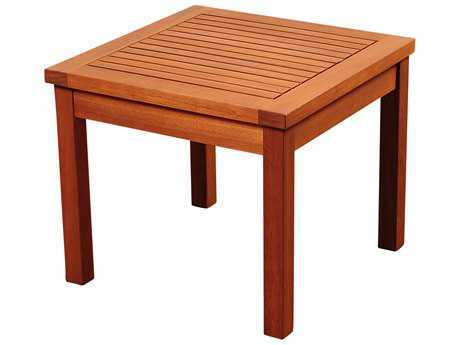 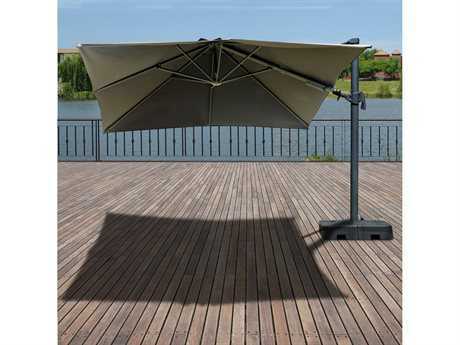 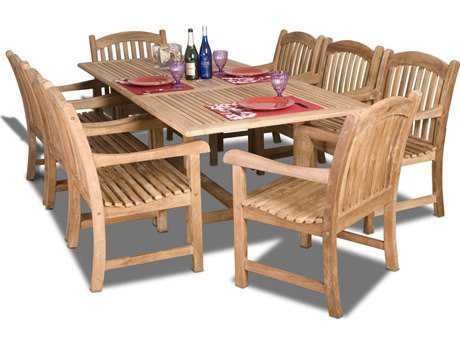 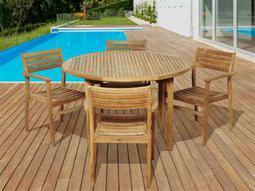 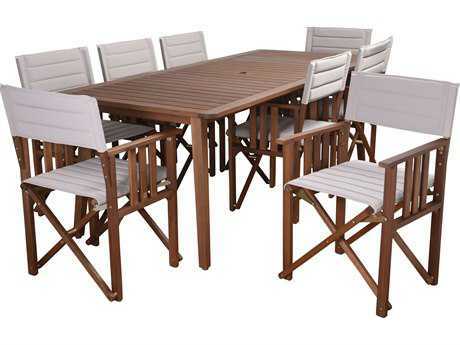 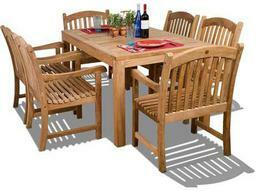 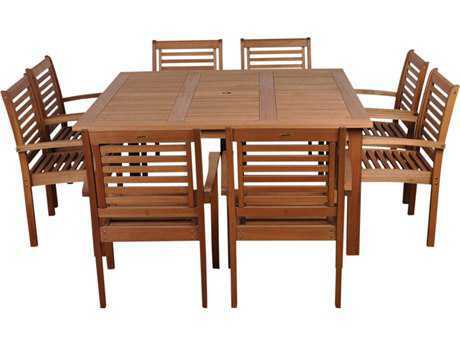 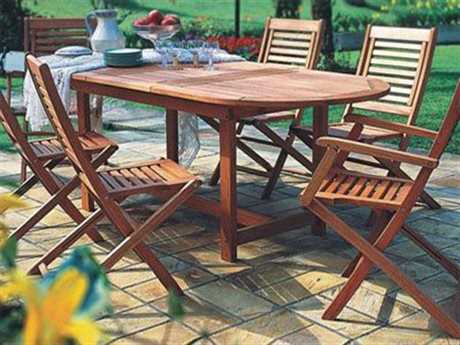 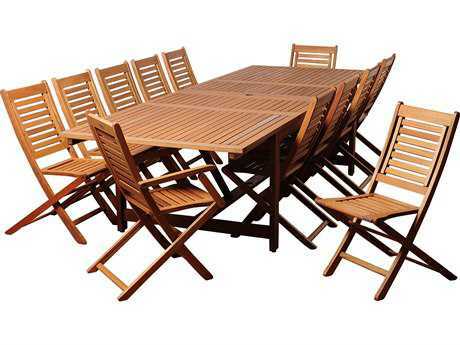 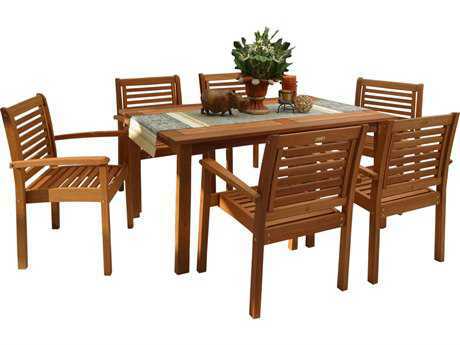 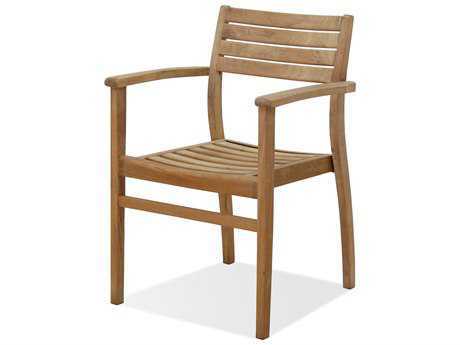 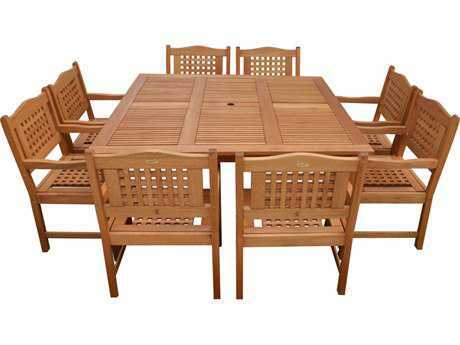 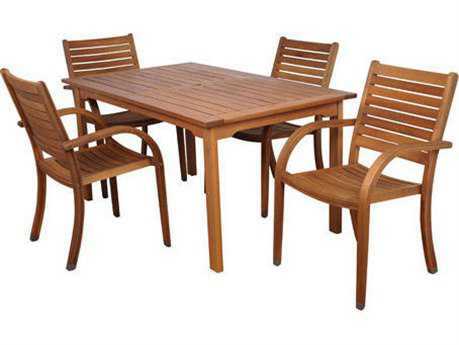 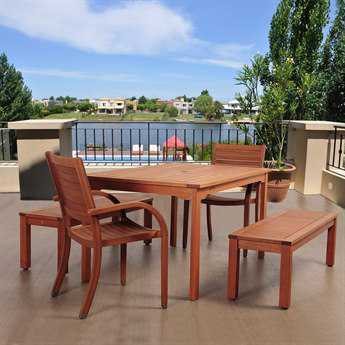 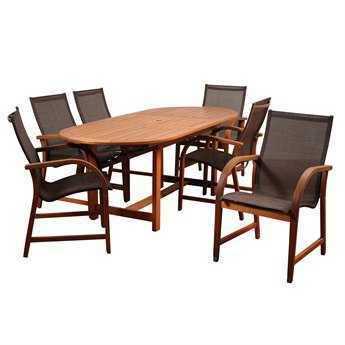 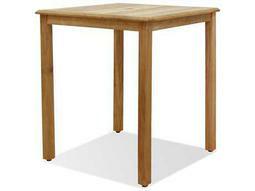 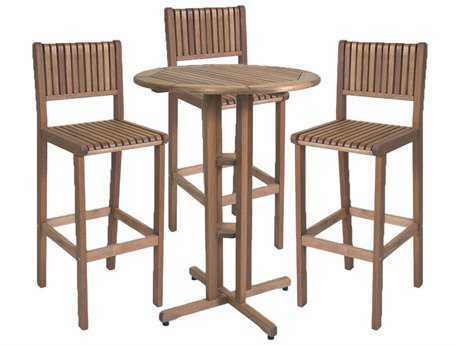 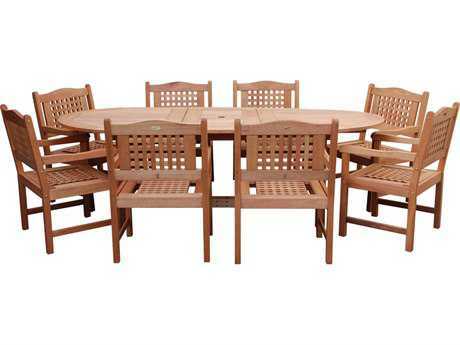 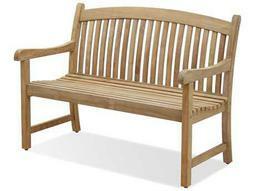 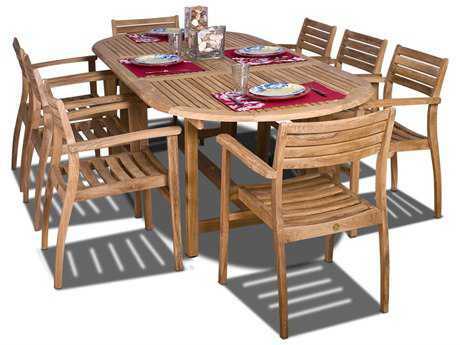 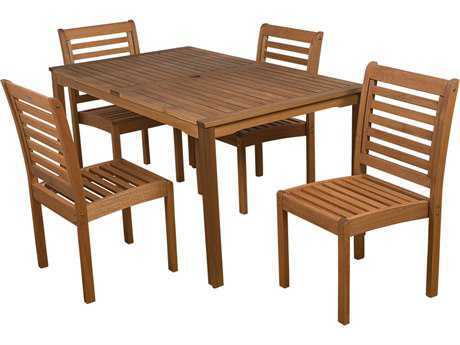 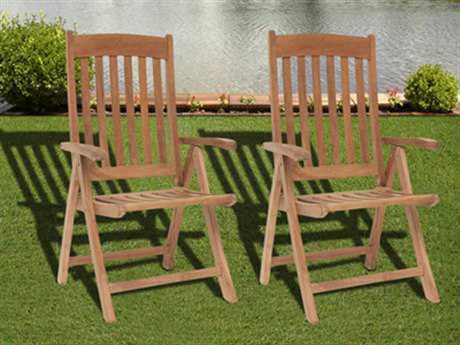 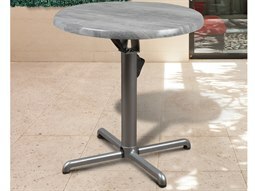 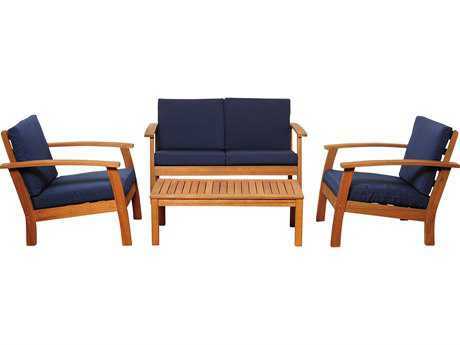 Their business is focused on the following collections: Amazonia: Patio furniture lines made of FSC Certified Eucalyptus and Teak wood made in Brazil and Indonesia. 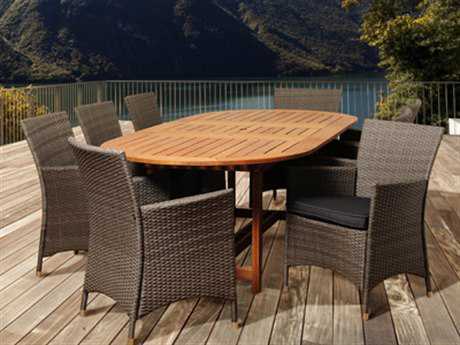 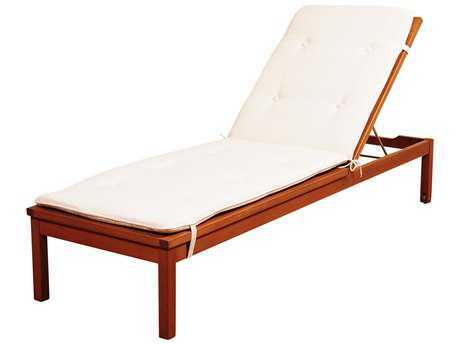 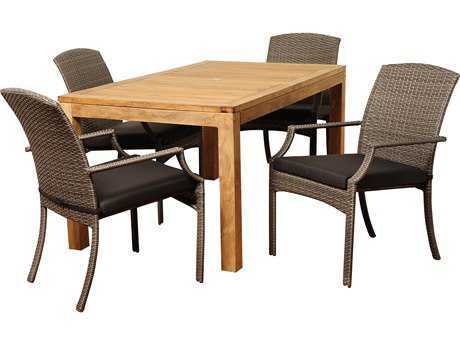 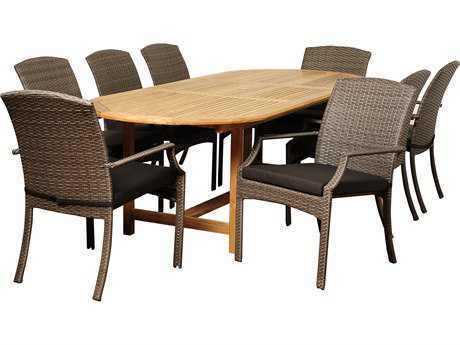 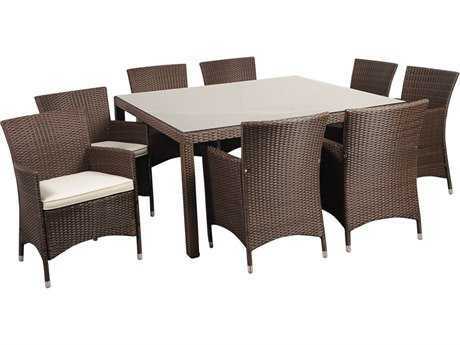 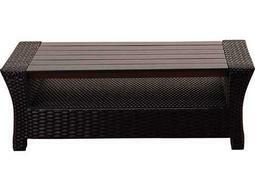 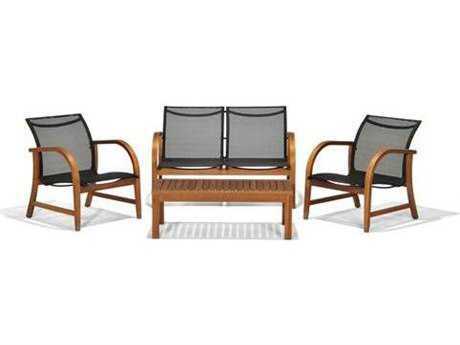 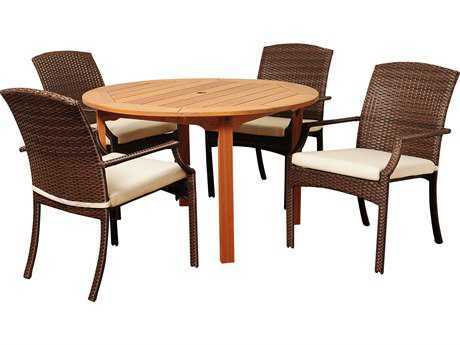 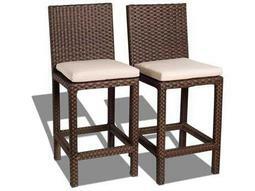 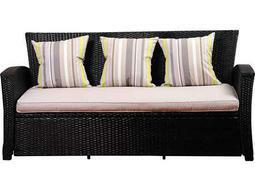 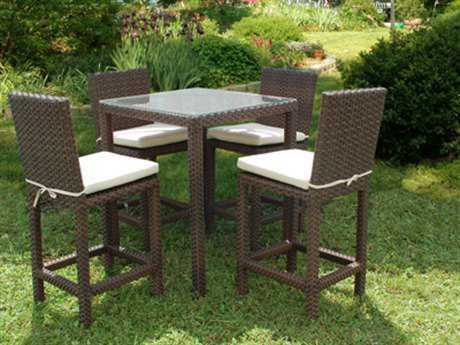 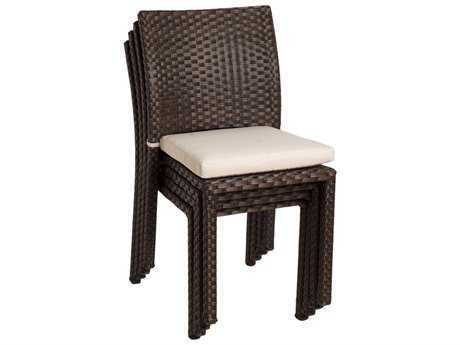 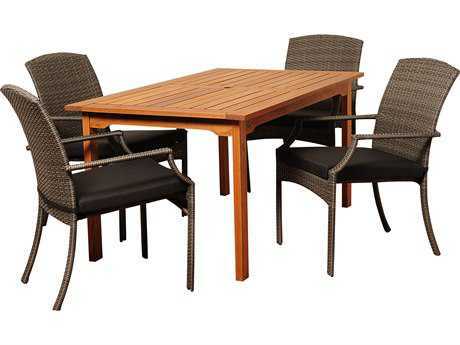 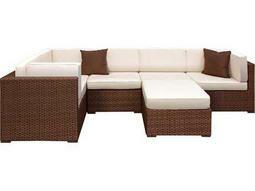 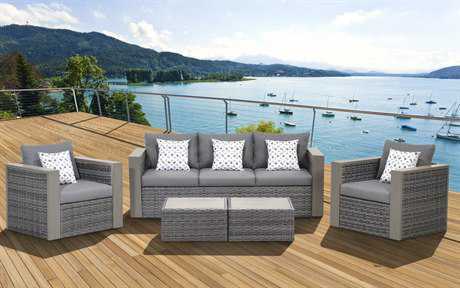 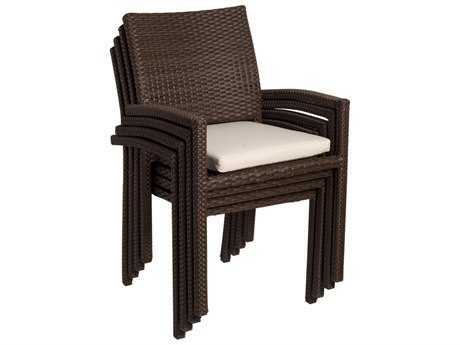 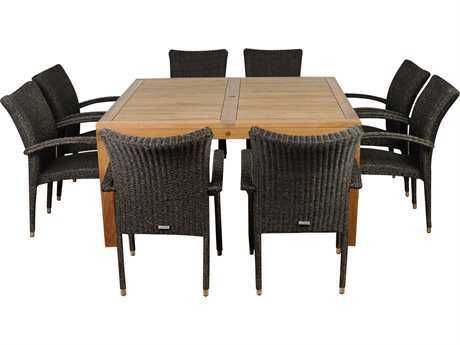 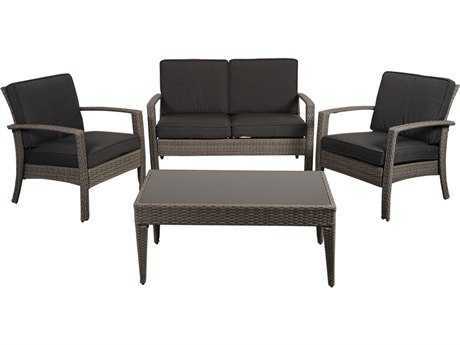 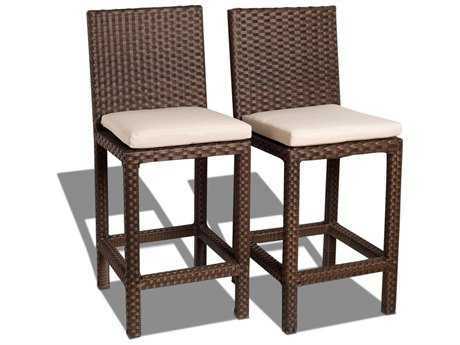 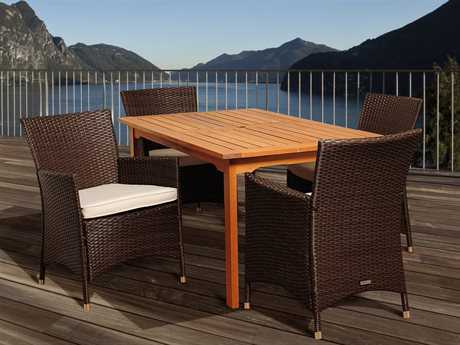 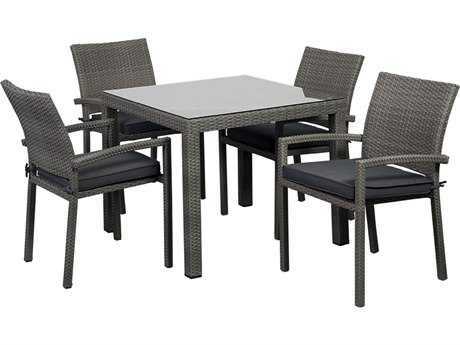 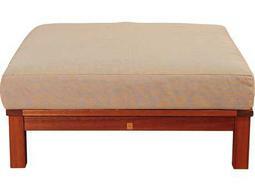 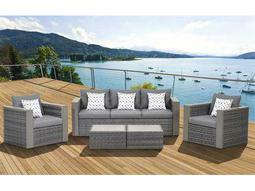 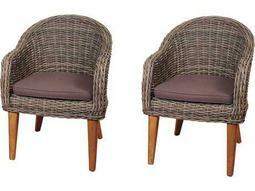 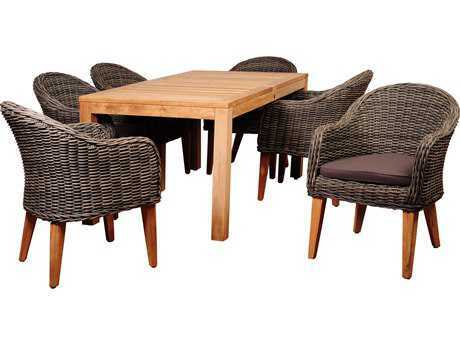 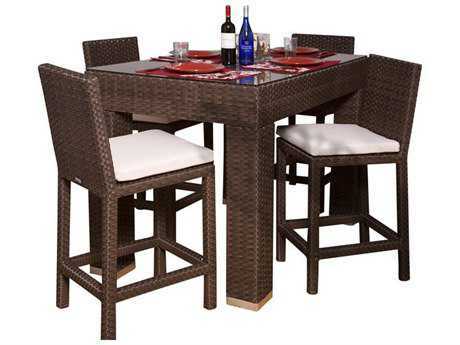 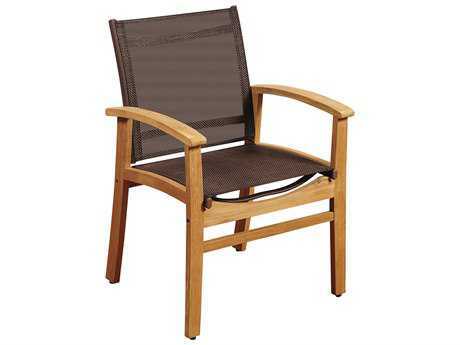 Atlantic Lifestyle: Atlantic sets of PVC woven furniture originally well known as all weather rattan is constructed on quality aluminum frames. 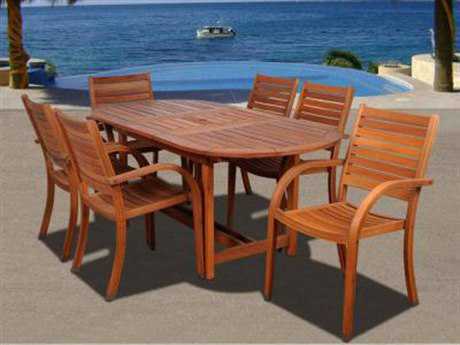 International Home's office in the United States works in two different ways: it elaborates direct import programs for all the different products developed by the group and it locally distributes lines of products such as eucalyptus, teak and all weather wicker patio furniture.